The Sacajawea Interpretive, Cultural & Educational Center is dedicated to honoring and providing education about America’s great historical heroine, Sacajawea, an Agai’dika Shoshone-Bannock, and her role in the Corps of Discovery. 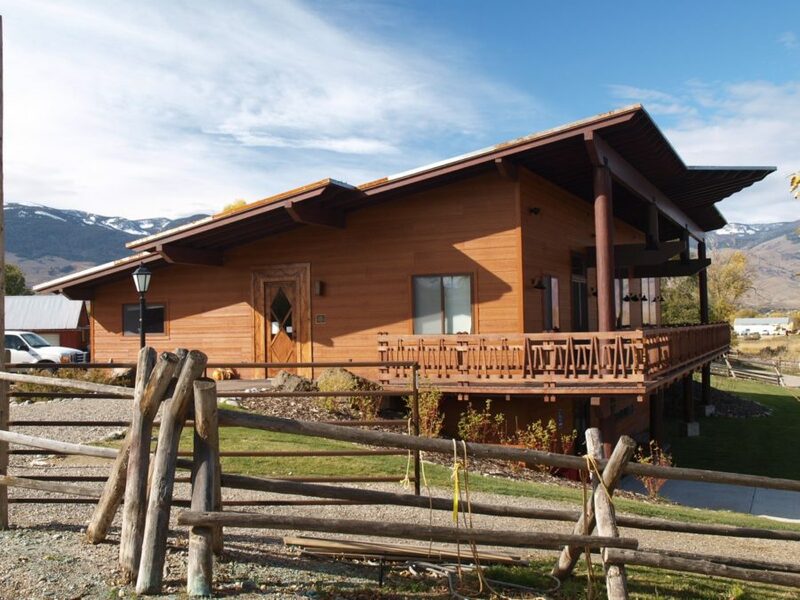 Cradled in the Lemhi River Valley between the Salmon River and the Beaverhead Mountains, the Center lies in the heart of Sacajawea’s homeland. There is much to see and do at the Sacajawea Center for all ages and interests throughout the year! 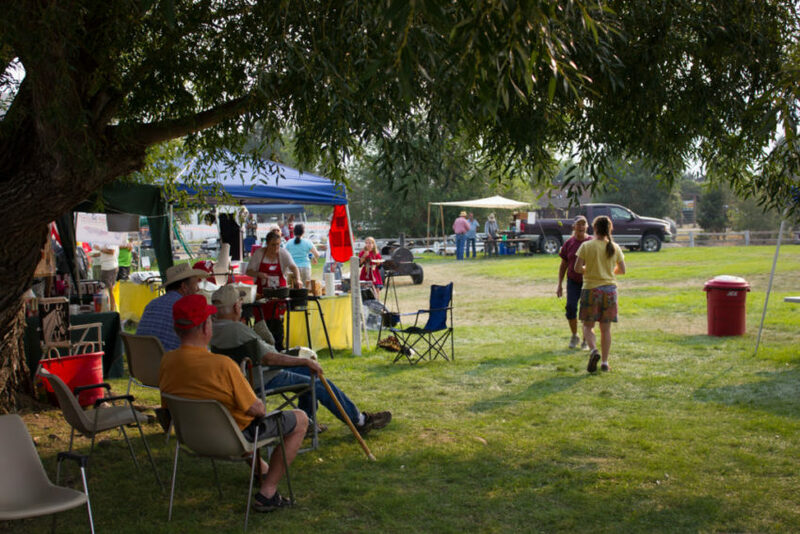 The 71-acre park is located just 2 miles east of downtown Salmon, Idaho. 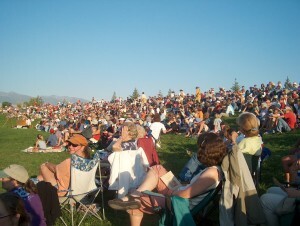 The Center’s unique outdoor setting is indeed the “natural choice for travelers”. 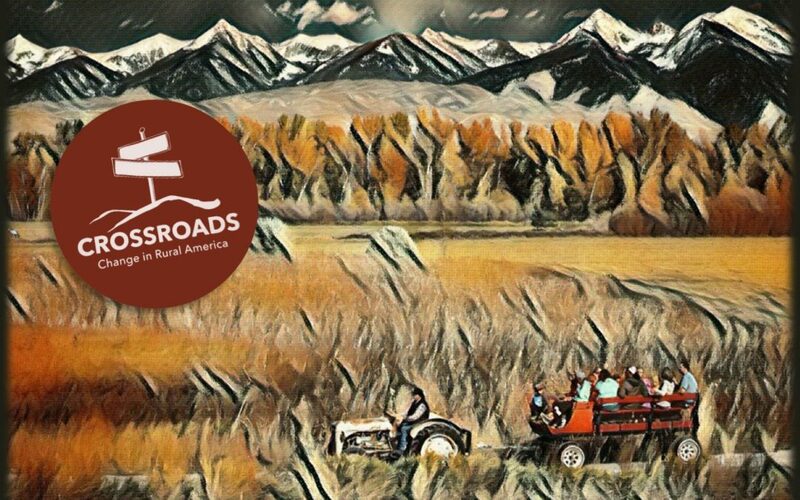 Its river corridor and fields of open space conserve some of the best wildlife habitat in the valley, while providing a peaceful spot to take in the scenic views of the stunning peaks of the Continental Divide. The Interpretive Center presents what is known about Sacajawea’s life, her role in the Expedition, and the Agaidika Shoshone-Bannock perspective. Artifacts such as Agaidika Shoshone-Bannock beadwork and crafts, other interpretive displays, knowledgeable docents, and a small gift shop with books, DVD’s, hats and other items for sale await the visitor. If you are particularly interested in the Lewis and Clark Expedition and Sacajawea plan to spend at least 45 minutes in the Interpretive Center to cover all of the information provided. 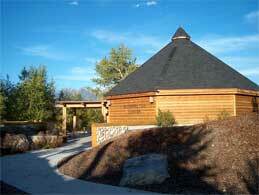 Then you can head out to our lovely walking trails which include interpretive signs and displays. There is plenty to do for the traveler who only has a short time to stop or the in-depth adventurer. 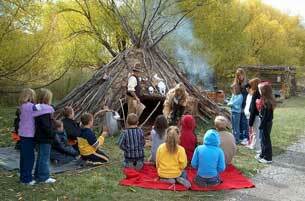 The Outdoor School provides hands-on ancestral living experiences and education. From flint knapping spear heads to weaving cattail baskets, this is a wonderful opportunity to relive the past in a picturesque setting. The Meriwether Theatre seats approximately 75 people. This Elderhostel/Elfun Society remodel project of the old barn features a small stage and two dressing rooms. The Meriwether Theatre is located in a classic red barn on the grounds and is a unique venue for plays, classes, and presentations. Historical/cultural heritage presentations are popular in the Meriwether Theatre. The Amphitheater is a semi-natural formation that we helped out a bit by adding an elevated stage. It can seat several hundred people. Join us for one of our special events this season, including live concerts and our annual Heritage Day festival. The Community Garden is a a beautiful outdoor space filled with flowers and vegetables for residents and visitors to enjoy. Run by a group of dedicated volunteers, the garden provides opportunities for children and adults to learn about and become involved in gardening. 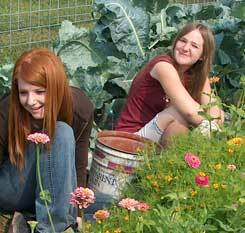 Each year plot renters reserve their garden beds in early spring and plant them by June. The garden functions on funds generated from plot renters, sale of produce, fundraising activities, and generous donations of time and labor by volunteers. This is not a U-Pick garden. Please leave the produce and flowers to the hardworking folks who planted them! Dogs are allowed on site, leashed. 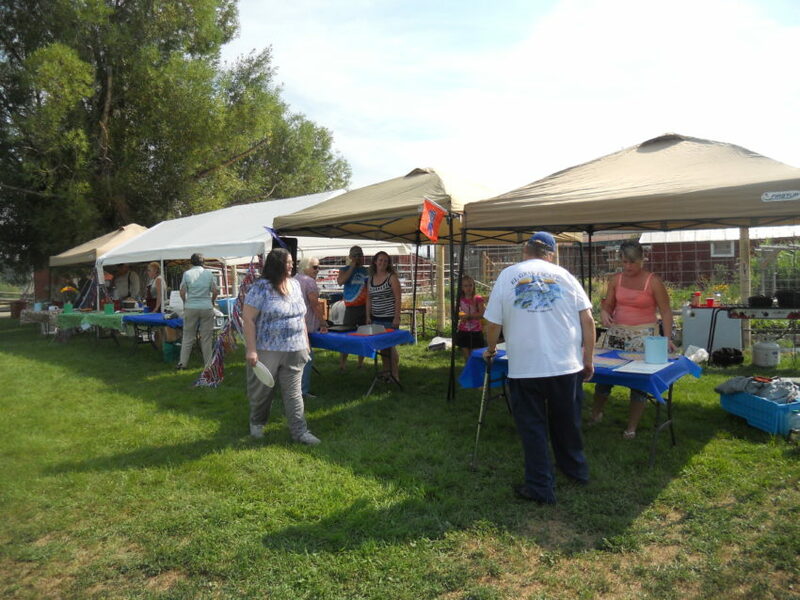 The Center also has a designated dog park area, provided by the Lemhi County Humane Society. 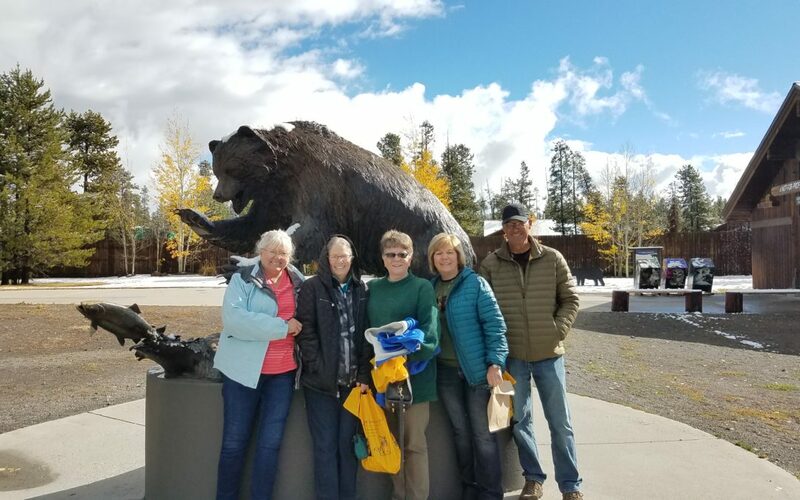 You can’t miss the bronze statue of Seaman, Captain Meriwether Lewis’ Newfoundland dog, who accompanied the Corps of Discovery through this valley over 200 years ago. The Learning Center is a beautiful classroom space built in 2009. It is complete with a small commercial kitchen, an audio visual and sound system, tables and chairs, and offers facility rentals for meetings, workshops and conferences, weddings and receptions, parties, memorial services, and more. The Sacajawea Center’s Research Library in the Learning Center holds a collection of Expedition journals and titles, Native American topics, field guides, and children’s books. The administrative office shares the research library. 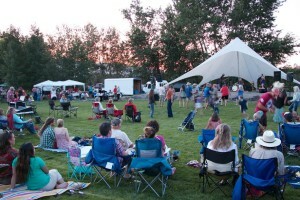 The Ranch Yard, just outside the Learning Center, provides ample space for festivals and events, some of which are pictured below.